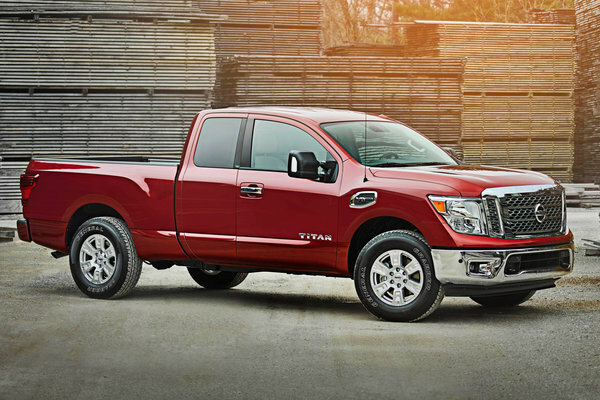 Nissan today revealed the new 2017 TITAN and TITAN XD King Cab models, completing the lineup of innovative new full-size pickups. The world debut announcement came during a media event at the Chicago Auto Show. Also on display at the show, which runs at Chicago's McCormick Place from February 11-20, are a specially built Nissan NV Cargo X and two specially modified TITAN PRO-4X models. The new King Cab is marked by its available 6-person seating,...Read.